We are thrilled to announce that our renowned Founding Director and CEO, Mark Hannaford is to be the first person in the world awarded an Honorary Associate Professorship in Extreme Medicine by the University of Exeter. As a pioneer of programmes of social change and medical innovation, this incredible honour is to be bestowed in recognition of Mark’s international standing in the development of extreme medicine and his significant, ongoing academic contributions to the University of Exeter’s Medical School’s innovative International Diploma & MSc in Extreme Medicine. The University of Exeter state that ‘the title ‘Honorary Associate Professor’ should be conferred on a person who is academically qualified for the status proposed. The individual must be a leading authority in the subject with an international reputation. 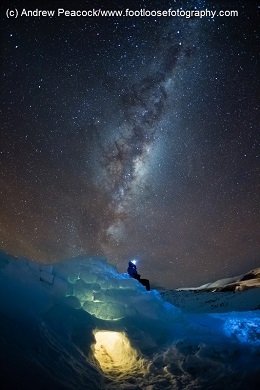 The individual will also normally have experience of, and a demonstrated commitment towards fostering excellence in research and/or education.” With over 30 years’ experience working in worldwide extreme environments, Mark Hannaford is widely credited as one of the drivers behind the growing importance of Extreme Medicine both in the UK and globally. 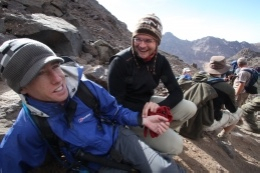 Mark’s main contributions include fundamentally changing the provision of medical care on expeditions, building the world’s largest online community of medics working in remote areas, the world’s largest subject conference and the development and implementation of the world’s first MSc programme in Extreme Medicine with the University of Exeter Medical School through World Extreme Medicine (WEM), the world’s leading provider of specialist training courses for medics taking their skills into challenging environments. Mark has also helped to facilitate the raising of over £103 million for charity. 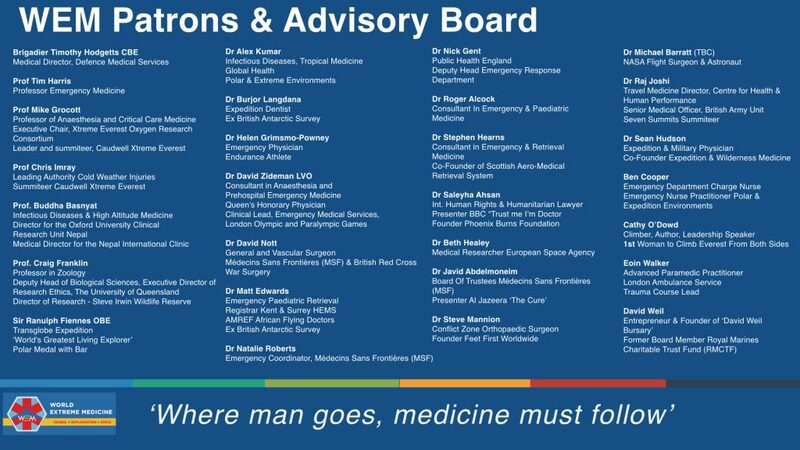 As Founding Director of WEM and now the established World Extreme Medicine global Conference, Mark has created a unique platform for inspiring medical minds to meet, share experiences and promote cross-disciplinary working. The #WEM19 Conference stimulates new thinking, extends professional relationships and shares new and more effective approaches to medical practice in challenging environments. 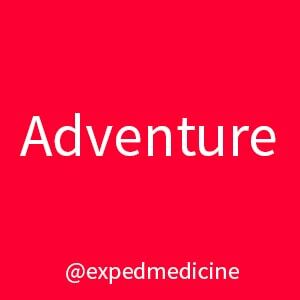 No matter where people go for adventure, medicine must follow. Those are the words of Mark Hannaford, a pioneer in the field of extreme medicine. 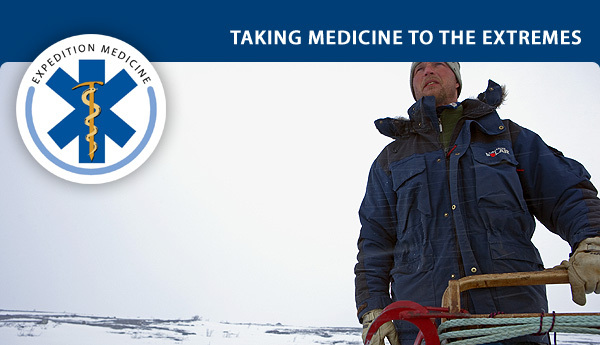 World Extreme Medicine, which was co-founded by Hannaford over 15 years ago, trains doctors and other medical professionals to work in some of the most inhospitable locations in the world. 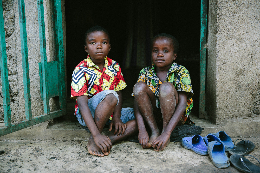 Providing support to those who respond to disasters, humanitarian crises, conflict zones and other low resource environments. Hannaford, who was a member of 21 SAS (Reserves) Regiment and has over 27 years of experience in expeditions & remote travelling under his belt, reiterates the need for medics to have the necessary skills to work in some of the most remote areas of the world. Speaking to Nevisport, he said: “A lot of skills are needed to work remotely and this differs to hospital medicine, with less access to specialist skills, equipment, and medicines. We concentrate on best practice in the absence of these resources. 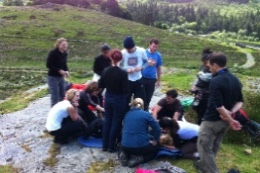 WEM was part of the working group that drew up the Guidance for Medical Provision for Wilderness Medicine for the Royal College of Surgeons in Edinburgh. The ability to pack more equipment into smaller pieces of kit thanks to the advancement of technology, is leading to a revolution in the area of extreme medicine and WEM is at the forefront. This allows the likes of Hannaford and other adventurers to undertake expeditions with a basic first aid kit, knowing that they have a support team which will be able to provide a level of medical care which their predecessors could only dream about. WEM is not only educating medics and those working in areas such as Everest Base Camp or Antarctica, they also highlight the similar challenges faced by medical professionals working in remote areas of Scotland as they face the same constraints in terms of the time it can take to get a casualty to the next level of medical care. 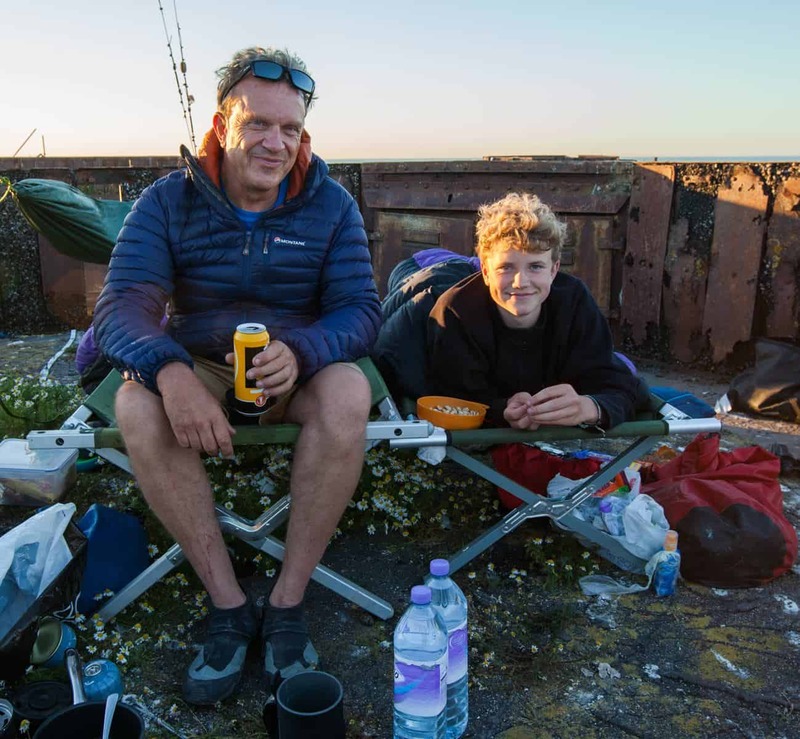 Despite his years of travelling, whether it is to Morocco, Antarctica or Namibia, Hannaford’s greatest joy has been introducing his children to expeditions. So what does the future hold for WEM? 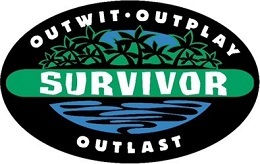 They have another year of film support in the South Pacific on the TV show ‘Survivor’ and in November they descend on Dynamic Earth in Edinburgh for this year’s World Extreme Medicine Expo. 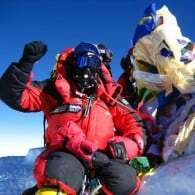 Guest speakers include such luminaries as Adrian Mellor (Surgeon Commander, Royal Navy), Barry Fudge (Head of Endurance with British Athletics) and South African Cathy O’Dowd (the first woman in the world to climb both the north and south sides of Mount Everest). Born in Glasgow, but lived for many years in South East Asia, Andy has a love of travelling and experiencing what the world has to offer. He prefers to immerse himself in the local culture rather than the mundane tourist areas. Andy works in our head office in Glasgow. 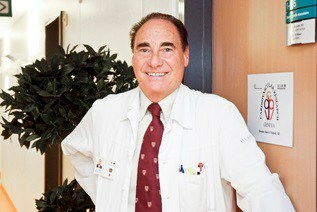 Dr Beat Walpoth, Director of Cardiovascular Research at the University Hospital of Geneva (http://www.hug-ge.ch/), Switzerland, is a leading surgeon and expert on rewarming victims of hypothermia using extracorporeal life support (ECLS). The technique has been adapted from cardiac surgery as early as the 60’s and 70’s when patients were cooled down to core temperatures around 20°C in order to perform complex cardiac surgical repairs in a state of deep hypothermic cardiac arrest with good survival after rewarming to normothermia. But could this technique be advanced to the point at which humans could lie dormant for years at a time? Suspended animation is the concept that lowering a person’s core temperature dramatically can enter them into a dormant state, waiting to be reanimated years later. 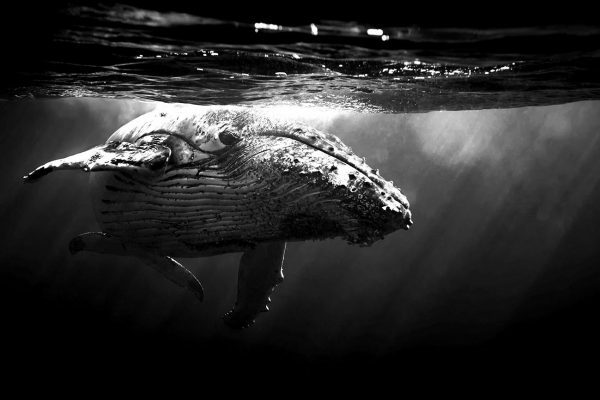 It is a theme that is often revisited in science fiction and is regularly proposed as a way of dealing with the long timescales of interstellar travel, but how realistic is the possibility of cryonic suspension? The pioneering cardiovascular surgeon is the founder of the International Hypothermia Registry (https://www.hypothermia-registry.org/), which gathers patient data and collates peer-reviewed analysis to improve the treatment of accidental hypothermia victims. Dr Walpoth will be speaking at the World Extreme Medicine Conference and Expo (http://www.extrememedicineexpo.com/) at Dynamic Earth, Edinburgh, EH8 8AS on 19 November 2016. 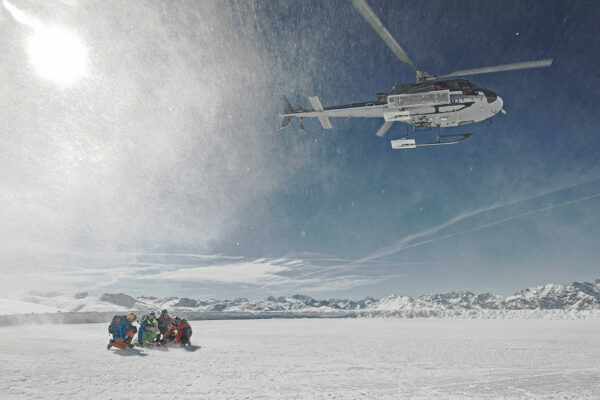 The Extreme Medicine Exposition brings together leading experts from around the globe to share learnings on prehospital care, expedition and wilderness medicine, sport, endurance, humanitarian and disaster medicine. 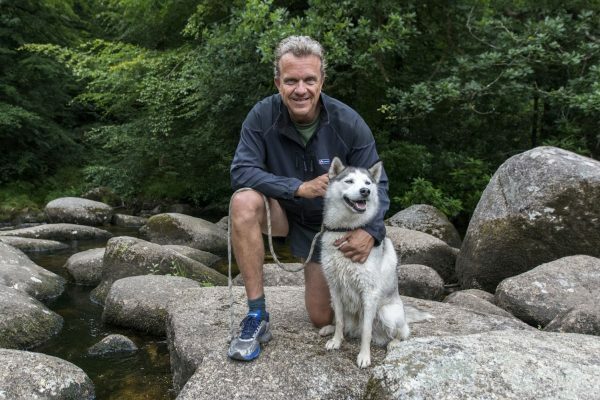 Mark Hannaford, founder of conference organisers World Extreme Medicine, said, “Dr Walpoth’s great experience is relevant and poignant for a lot of doctors working in expedition and wilderness medicine, as hypothermia is a great danger to all mountaineers and polar explorers. 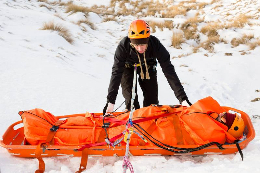 “Improving the efficacy of the treatment of accidental hypothermia is hugely important to safety in these extreme environments, and Dr Walpoth is at the very forefront of that research. 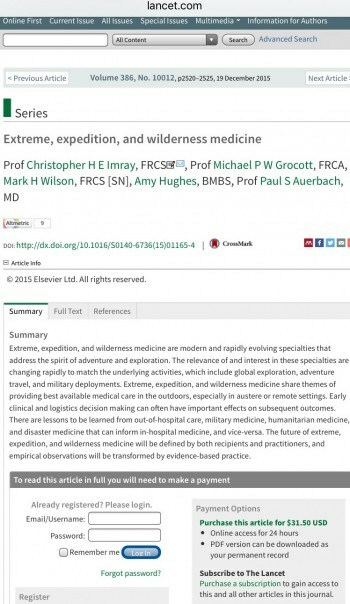 “World Extreme Medicine was founded around a campfire in Namibia, and we coined the phrase ‘World Extreme Medicine’ as an umbrella term for all practices of medicine outside of a clinical environment, whether it is prehospital, disaster and humanitarian, endurance, sport, expedition or wilderness medicine. 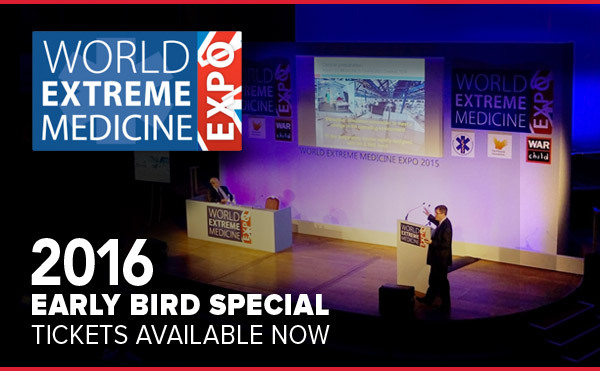 For further information about the Extreme Medicine Expo, which takes place 18 – 21 November 2016, please visit: http://www.extrememedicineexpo.com/events/event/extreme-medicine-conference-expo-2016-early/ . High resolution imagery and interviews are available on request. Journalists are invited to attend the conference too and are asked to register their interest as early as possible. Media information provided by Famous Publicity. For more information, please contact Tina Fotherby at 07703 409 622 or tina@famouspublicity.com or Adam Betteridge at 0333 344 2341 or adam@famouspublicity.com. The World Extreme Medicine Conference and Expo will take place at Dynamic Earth, Edinburgh, EH8 8AS from 18 – 21 November 2016. 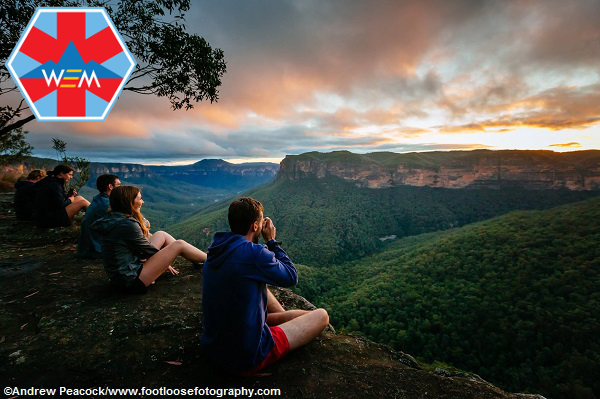 Bringing together many of the world’s brightest medical minds, it will focus on humanitarian and disaster medicine, expedition medicine, endurance and sports medicine and prehospital medicine. 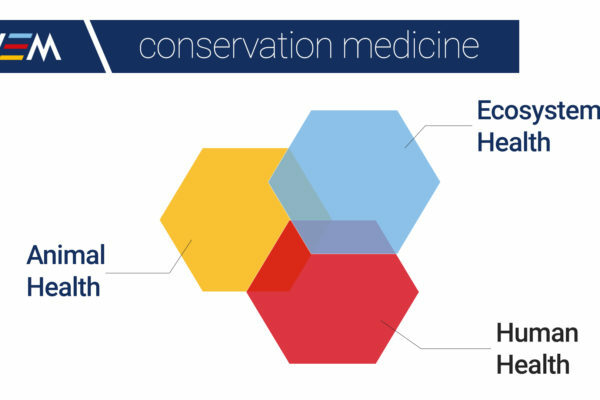 The exposition’s mission is to break down barriers, build bridges and make connections within the extreme medicine community. 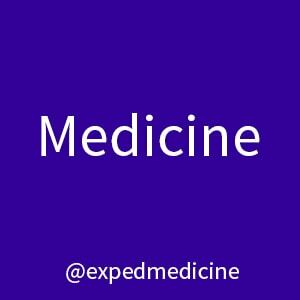 The term ‘Extreme Medicine’ was first coined by Mark Hannaford and Sean Hudson as an umbrella term for these extra-clinical medical practices. A trained cardiovascular surgeon, Dr Beat Walpoth is currently the Director of Cardiovascular Research at the University Hospital of Geneva in Switzerland. He is ex-President of the European Society for Artificial Organs. His main areas of research include vascular tissue engineering, biomaterials, drug delivery, cell therapy, angiogenesis as well as bio-artificial cardiovascular support. His main clinical expertise covers coronary blood flow measurement, hemodynamics, cardiac transplantation and mainly hypothermia. Dr Walpoth is a recipient of several national and international awards, the most prestigious being the Ernst-Derra-Prize (1993) for the paper “MR Spectroscopy for assessing myocardial rejection in the transplanted rat heart” and more recently his research group has received the ESAO Wichtig Award in the years 2008 and 2012 for their research on vascular tissue engineering. 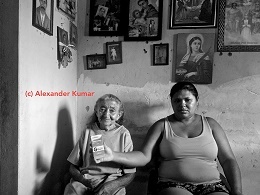 He has also received more than 10 peer-reviewed national and international grants. He has over 100 publications, of which more than 50 are first-author papers, in peer reviewed journals with a total impact factor over 150. A keystone paper “Outcome of Survivors of Accidental Deep Hypothermia and Circulatory Arrest Treated with Extracorporeal Blood Warming” was published in the New England Journal of Medicine in 1997 and describes for the first time the sequelae free long-term outcome of 15 survivors of accidental deep hypothermic cardiac arrest rewarmed by cardiopulmonary bypass. This research was carried out at the University Hospital, Bern, where Professor Ulrich Althaus pioneered the extracorporeal rewarming of a deep hypothermic victim in cardiac arrest. He is also the founder of the International Symposium on Accidental Hypothermia which he organized, or co-organized in the years 2007, 2009, 2012 and 2014. 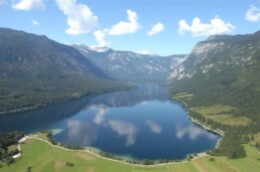 This year the meeting will be organized on November 11, in Interlaken, Switzerland, under his guidance. Dr Walpoth was the founder of the International Hypothermia Registry which is now entering its fifth year and counts more than 50 international participating centres. 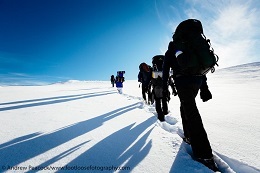 This registry is web-based (https://www.hypothermia-registry.org) and aims to gather enough patient data worldwide, followed by a peer-reviewed analysis, in order to establish new consensus guidelines for establishing better outcome predictors and improving the treatment of accidental hypothermia victims. Cardio-pulmonary bypass: Cardiopulmonary bypass (CPB) is a technique that temporarily takes over the function of the heart and lungs during surgery, maintaining the circulation of blood and the oxygen content of the body. The CPB pump itself is often referred to as a heart–lung machine or “the pump”. Cryo-preserved: Cryopreservation is a process where cells, whole tissues, or any other substances susceptible to damage caused by chemical reactivity or time are preserved by cooling to sub-zero temperatures. ECLS: Extracorporeal life support (ECLS) is a variation of cardiopulmonary bypass. Whereas cardiopulmonary bypass facilitates open heart surgery for a number of hours, extracorporeal life support maintains tissue oxygenation for days to weeks in patients with life threatening respiratory or cardiac failure (or both). ECMO: Extracorporeal membrane oxygenation (ECMO) works by removing blood from the person’s body and artificially removing the carbon dioxide and oxygenating red blood cells. Generally it is only used in the later treatment of a person with heart or lung failure as it is solely a life-sustaining intervention. Normothermia: A normal state of temperature. Sequela-Free: Living without a condition which is the consequence of a previous disease or injury. 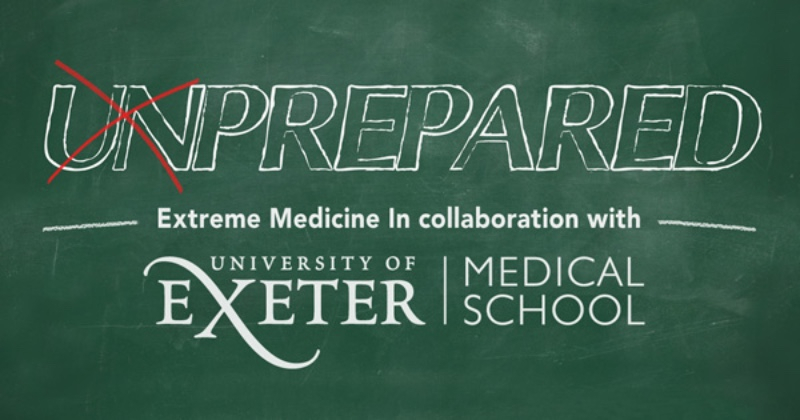 World Extreme Medicine is delighted to announce the official launch of its global first ‘Extreme Medicine’ MSc academic programme in a unique collaboration with Russell Group University of Exeter. 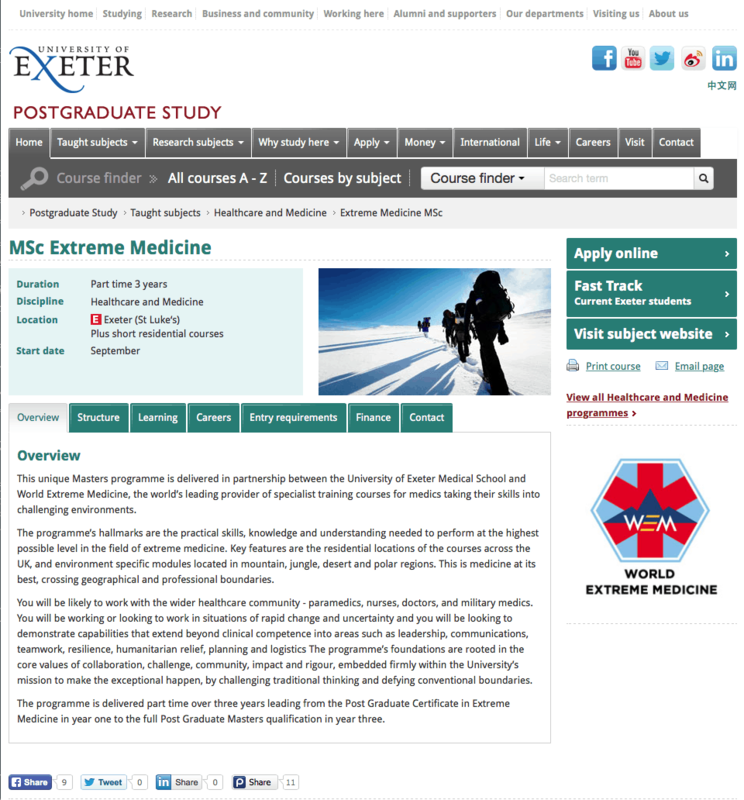 This unique Masters programme is delivered in partnership between the University of Exeter Medical School and World Extreme Medicine, the world’s leading provider of specialist training courses for medics taking their skills into challenging environments. 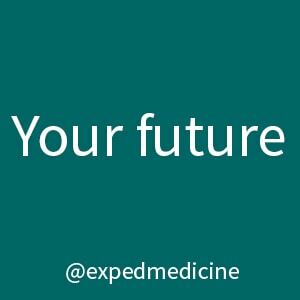 The programme’s hallmarks are the practical skills, knowledge and understanding needed to perform at the highest possible level in the field of extreme medicine. 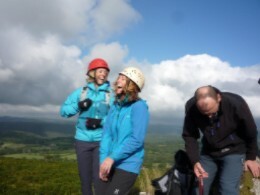 Key features are the residential locations of the courses across the UK, and environment specific modules located in mountainous, jungle, desert and polar regions. 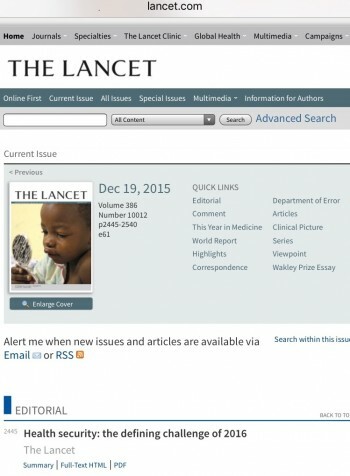 This is medicine at its best, crossing geographical and professional boundaries. You will be likely to work with the wider healthcare community – paramedics, nurses, doctors, and military medics. You will be working or looking to work in situations of rapid change and uncertainty and you will be looking to demonstrate capabilities that extend beyond clinical competence into areas such as leadership, communications, teamwork, resilience, humanitarian relief, planning and logistics The programme’s foundations are rooted in the core values of collaboration, challenge, community, impact and rigour, embedded firmly within the University’s mission to make the exceptional happen, by challenging traditional thinking and defying conventional boundaries. 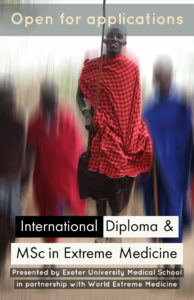 The programme is delivered part-time over three years leading from the Post Graduate Certificate in Extreme Medicine in year one to the full Post Graduate Masters qualification in year three with the option of following particular academic interests leading to Diploma in Expedition Medicine or a Diploma in Humanitarian Medicine. We’re finalising a few details and expecting our final samples in the next week. Four awesome designs will be available across all sizes for in both men’s and women’s fittings. Whether you’re heading to the pub or out on an adventure out t-shirts will be suitable for all your adventures. There’s one favour we ask, take your t-shirts everywhere and send us some pics! We want to see them up mountains, in the middle of the oceans and everywhere in between! 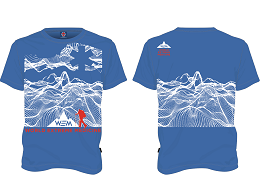 To get your t-shirt in the first run send us your email address here. Incredible course faculty, new WEM clothing and more! The Brazilian-Israeli-British team raised over $29,000 USD and just won the $10,000 International Zika Virus Challenge Grant, to develop a rapid diagnostic test for Zika. Nick Bird to lead Dive Medicine! 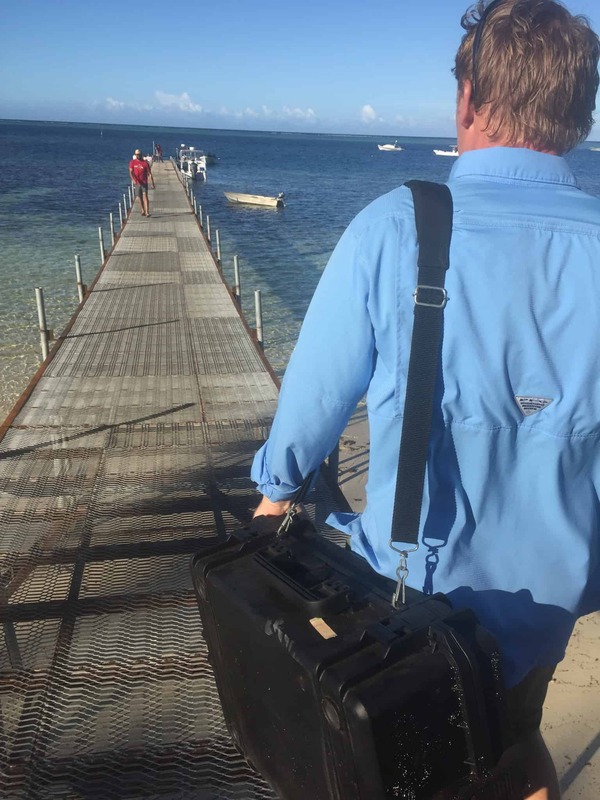 Following Dr Nick Bird’s fantastic presentation at Extreme Expo ’15, he will now be leading the delivery of CME content on our stunning Diving & Marine Medicine course in Raja Ampat this September. Nick currently holds two positions at Duke University, he’s a Board Member at the Undersea and Hyperbaric Medical Society and Regional Medical Director at Duke Urgent Care. Prior to this Nick has an impressive background which includes CEO of Divers Alert Network (DAN). This course is a truly once in a lifetime opportunity. For more information get in touch. The pre-hospital environment can push medics out of their comfort zone and offers incredibly rewarding work. With no two situations the same, decision making is challenged and situational awareness is key. 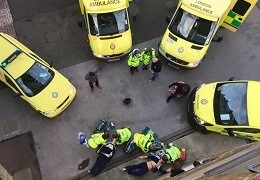 Join our Pre-hospital Trauma Care workshop this May and enhance your current skills or simply introduce yourself into this challenging area of medicine. Free evidence-based ICM courses at the Harefield Hospital in London, run by NHS Consultant for NHS trainees. If this sounds like your kind of thing click HERE for more information.